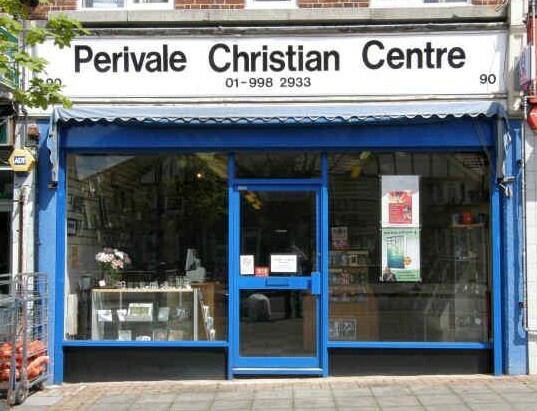 The Bookshop has been selling Christian Books, Cards, Gifts, Music and DVD’s for more than 30 years in Perivale, West London. We maintain a wide range of Christian books, music and gifts and if you cannot find what you are looking for we can usually obtain it within 1 – 2 days – often quicker than buying online. Online purchases can also be made at www.christianbookshop.co.uk in partnership with Eden and other Christian Bookshops. We also now keep in stock Communion Wine and Wafers and other items of Churchware. Why not support your local Christian Bookshop and come to visit us at 90 Bilton Road, where you will be greeted by our friendly, helpful staff? There is plenty of short term, free parking outside the shop and nearby with easy access from the 297 Bus Route. We are also well-positioned between Perivale (Central Line) or Alperton (Picadilly Line) Stations and only 5 minutes from Tesco Hoover.